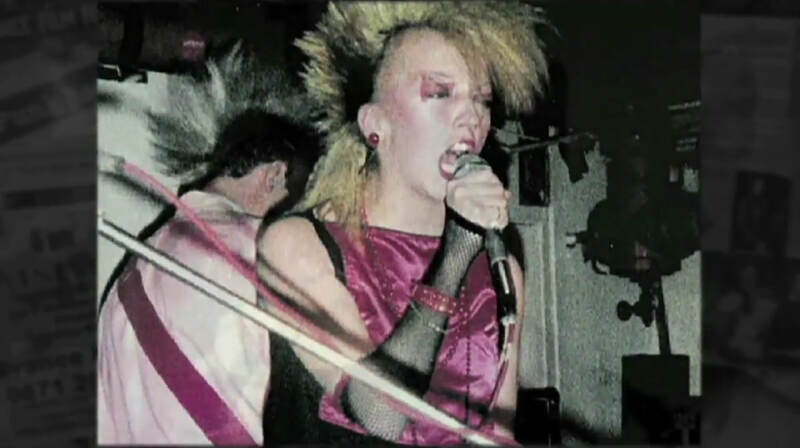 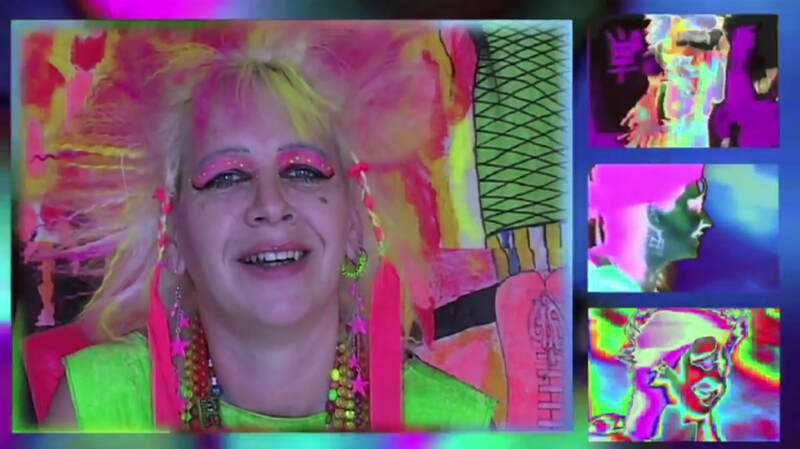 Zillah Minx, singer of the punk band Rubella Ballet, spent ten years collecting interviews of female punk artists talking about the experience of being a woman in the punk movement in the late 70s. 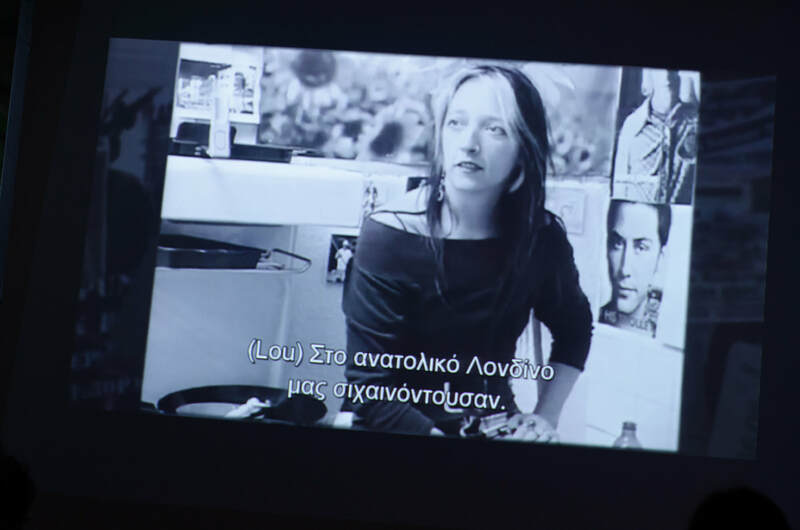 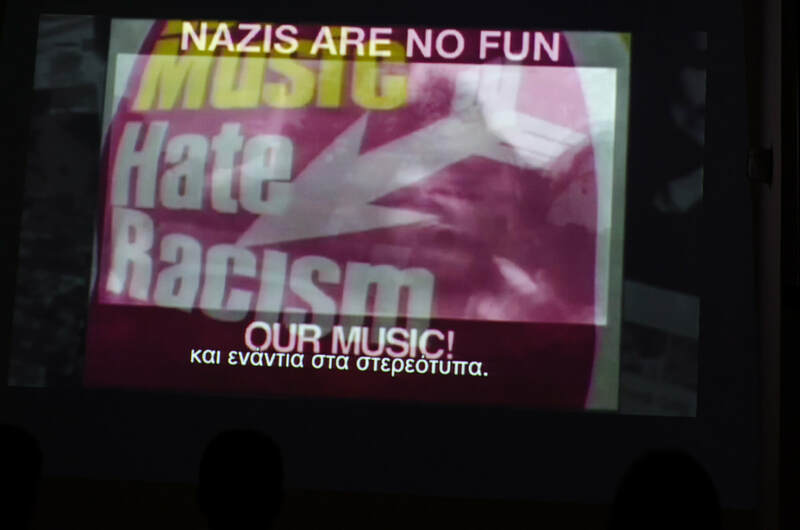 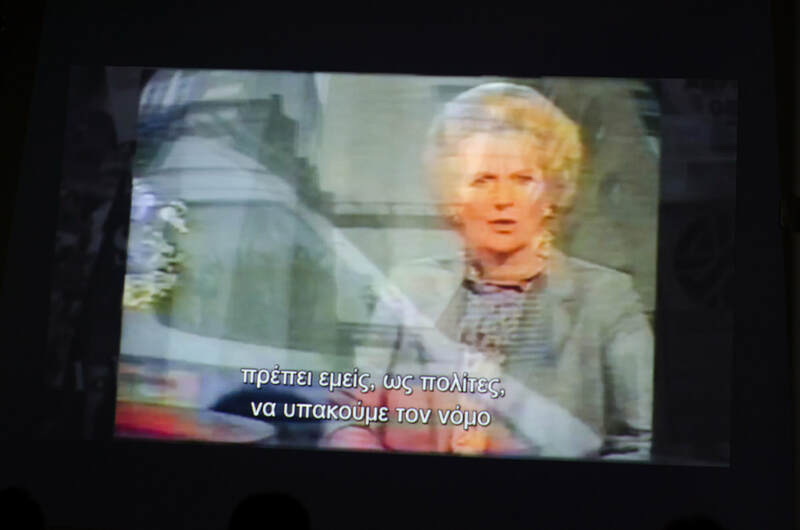 Presented in Athens and with greek subtitles for the first time, "She is a Punk Rocker" tells subcultural stories and discusses body politics in punk, including a variety of rarely seen archive material as well as interviews with seminal punk heroines, amongst them: Poly Styrene, Eve Libertine and Gee of Crass, members of Poison Girls and the Slits and others. 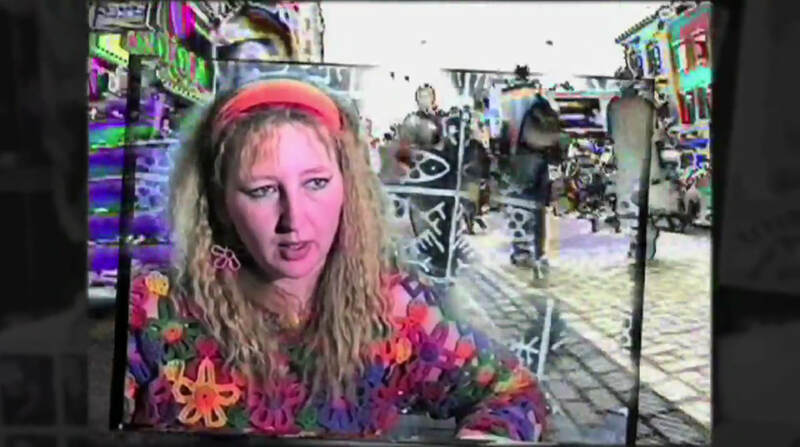 You can watch the full video on the link to the left.